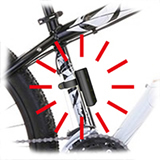 An Excellent Anti-Theft Device for Your Bike!!! 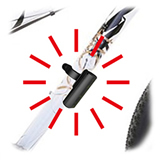 In a cycling journey, have you ever been bothered by below concerns? Your bike might be stolen while you go to the rest room. Your bike might disappear after you return from a convenient store. 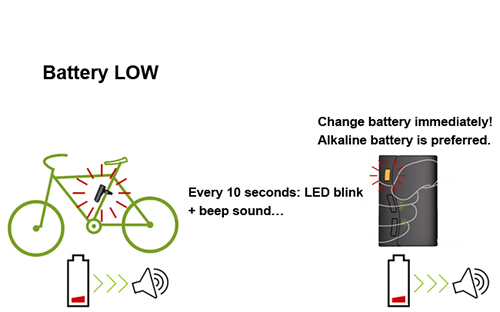 Your bike might be out of sight when you are in a coffee shop or restaurant. 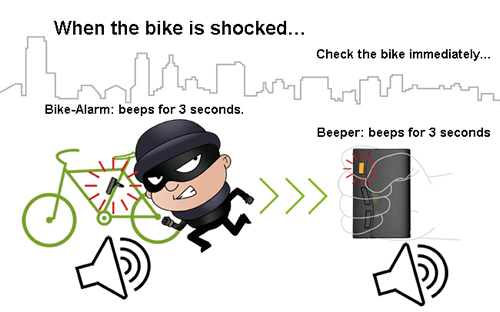 The bike theft might be too risky for you to enjoy a short break or light meal indoors. 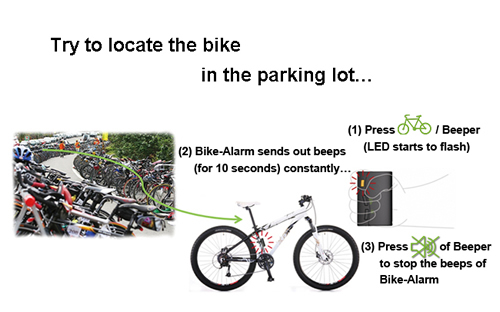 Your bike might not be located in the parking lot. Joybien can help to relieve all your concerns. BICYCLES ARE STOLEN EVERYWHERE AND EVERY DAY no matter they are with or without locks. 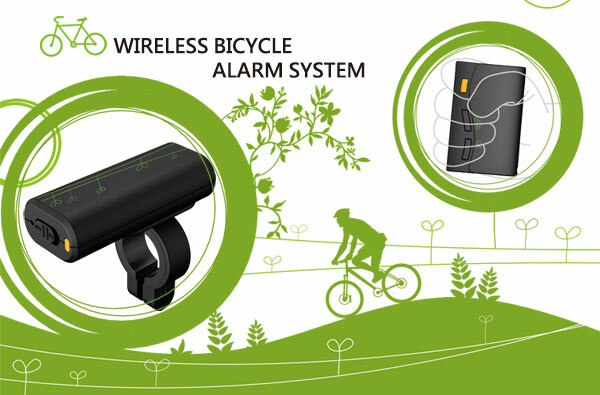 To protect your bicycle from being stolen, our GardSave GS101 TWO-WAY WIRELESS BICYCLE ALARM SYSTEM can be your best solution. 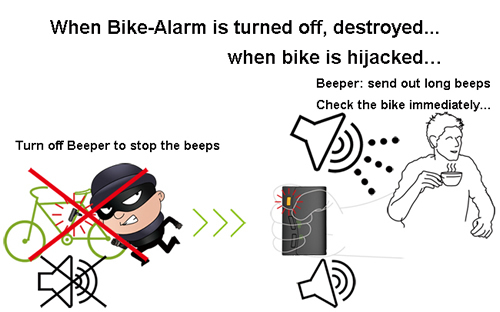 Once the bike theft happens, the Bike-Alarm will sound loud beeps to scare the thief away and the Beeper will also immediately activate an emergency alarm to warn you to check the bicycle and take the necessary actions urgently. 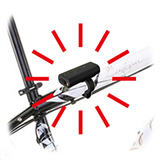 Therefore, with GS101 armed on the bicycle, whenever you want to take a short break in the cycling journey, there is no need for you to worry about parking your bike nearby. 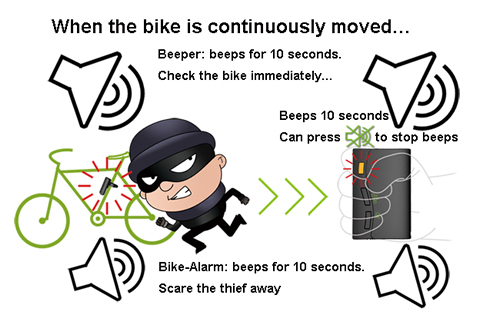 If there is a bike theft, the Bike-Alarm will sound loud beeps and the Beeper will also immediately activate an alarm to warn the cyclist. 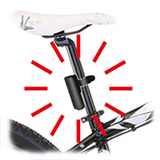 It largely reduces the risk of the bicycle being stolen.